Robots, philosophy and the Wild West. That’s the recipe for Westworld, HBO’s sci-fi epic that has become one of the must-see shows of the modern TV era. With Season 2 returning this April (catch up with our reviews of Season 1 here), there’s only one question on everyone’s lips: where can I watch Westworld online in the UK? 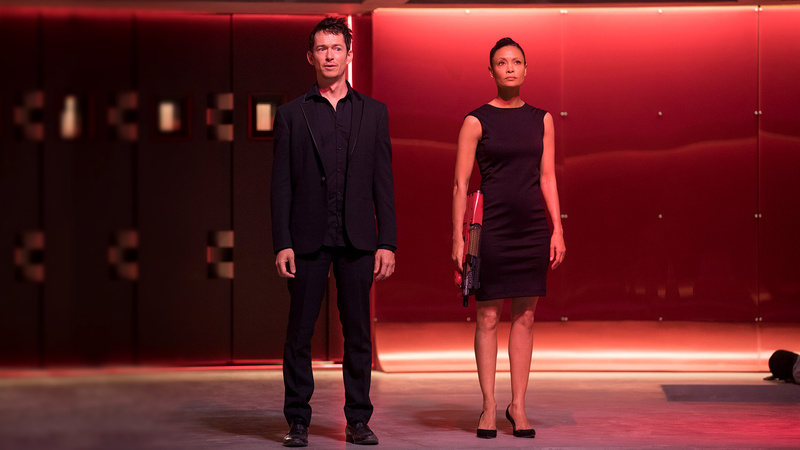 Created for television by Jonathan Nolan (Interstellar, Person of Interest) and Lisa Joy (Pushing Daisies, “Burn Notice), both of whom are executive producing and writing, with Nolan directing, the series is based on the 1973 film Westworld, written by Michael Crichton. Described as “a dark odyssey about the dawn of artificial consciousness and the evolution of sin”, it’s set within a vast, remote park where guests pay top dollar to share adventures with android “hosts”. 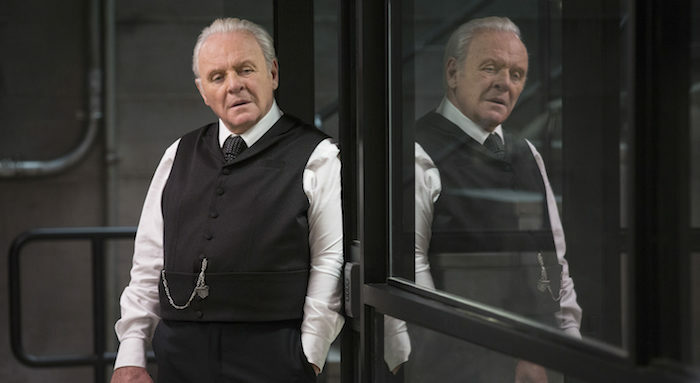 It begins with another day of fantasy playing out in Westworld, as top programmer Bernard Lowe (Jeffrey Wright) alerts park founder Dr. Robert Ford (Anthony Hopkins) about incidents of aberrant behaviour cropping up in some recently re-coded hosts. 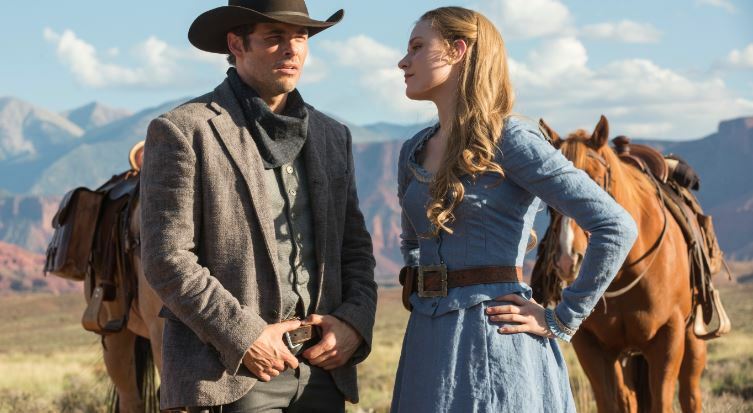 Meanwhile, in the Westworld town of Sweetwater, a rancher’s daughter named Dolores (Evan Rachel Wood) encounters a gunslinger named Teddy (James Marsden) in the street — but their predictable narrative is upended by the appearance of a ruthless Man in Black (Ed Harris) and, later, by a supporting host’s unscripted encounter with an artefact of the outside world. As a growing number of robots become sentient, and both humans and hosts do digging into the origins of the park, the stage is set for the rise of the machines and the retribution of those enslaved by their programming – and in the Wild West, retribution comes with a side order of violence. The rest of the cast includes Thandie Newton, Tessa Thompson, Sidse Babett Knudsen, Jimmi Simpson, Rodrigo Santoro, Shannon Woodward, Ben Barnes, Simon Quarterman, Luke Hemsworth And Clifton Collins, Jr..
A top ensemble, dream writing talent and one doozy of a scenario? Westworld’s more than delivered on its hype, whipping up fans into a frenzy of online fan theories and speculation about what’s in store. The good news? 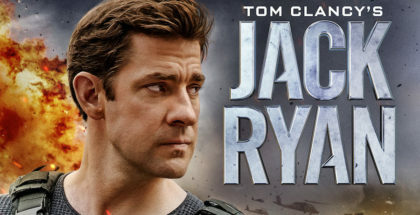 You won’t have to wait long to find out: Season 2 will premiere in the UK on Monday 23rd April at 2am, simulcast on Sky Atlantic at the same time as its US debut. 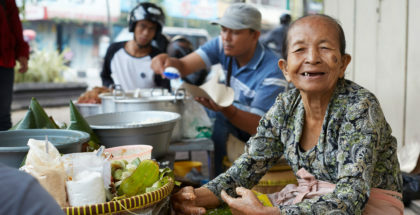 The really good news? That means you can stream it on-demand anytime from then on, without having to wait for the 9pm repeat on Monday 23rd April. The even better news? If you don’t have Sky, you can also stream Westworld live and on-demand on NOW TV, as part of a £7.99 monthly subscription. That subscription also includes live and on-demand streaming access to FOX UK (home of Legion and The Walking Dead), Sky (Arrow, The Flash, Supergirl) and Sky Atlantic (Billions). Season 1 is also available on-demand on Sky Box Sets and NOW TV – and for new subscribers, a 7-day free trial is available. Hit the button below to start streaming.